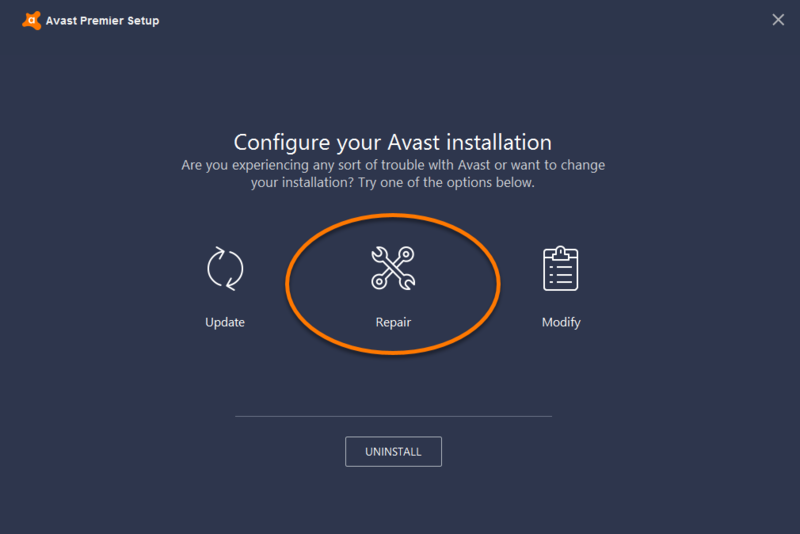 If certain program components and features are not working properly in Avast Antivirus, we recommend you repair your installation using the Avast Setup wizard. 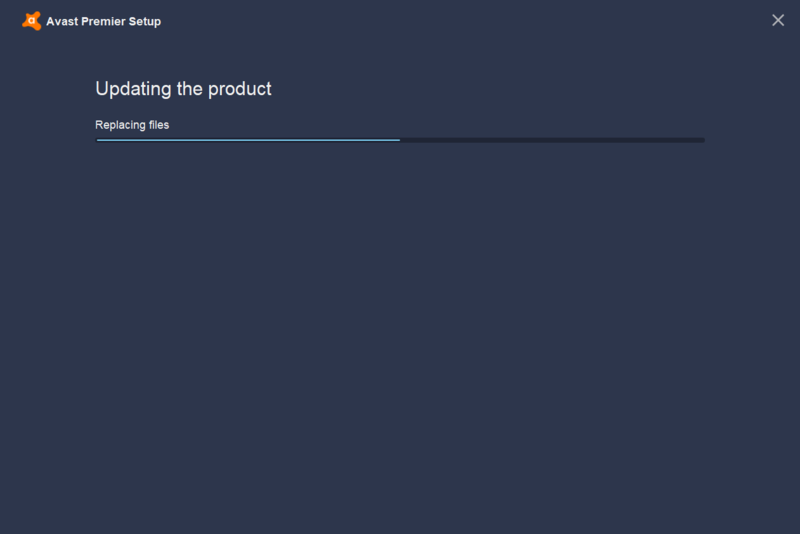 The repair process resets your software configuration by fixing or replacing program files which may be out of date, corrupted, or missing. 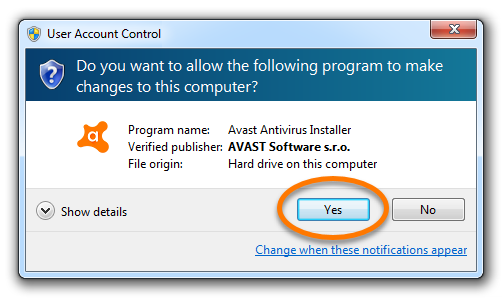 When you repair Avast Antivirus, some customized settings may be preserved, however, other settings may return to their default configurations. 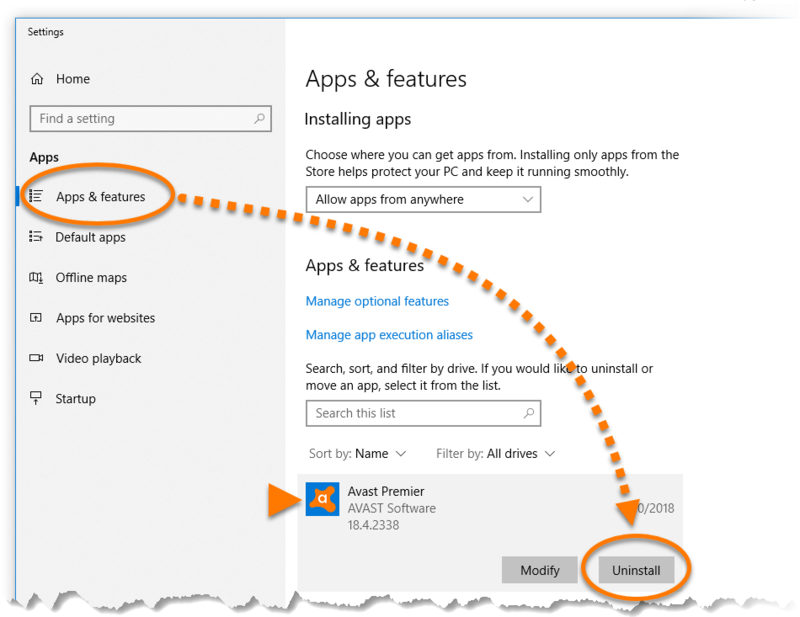 Ensure that Apps & Features is selected in the left panel, then click your version of Avast Antivirus, and select Uninstall. 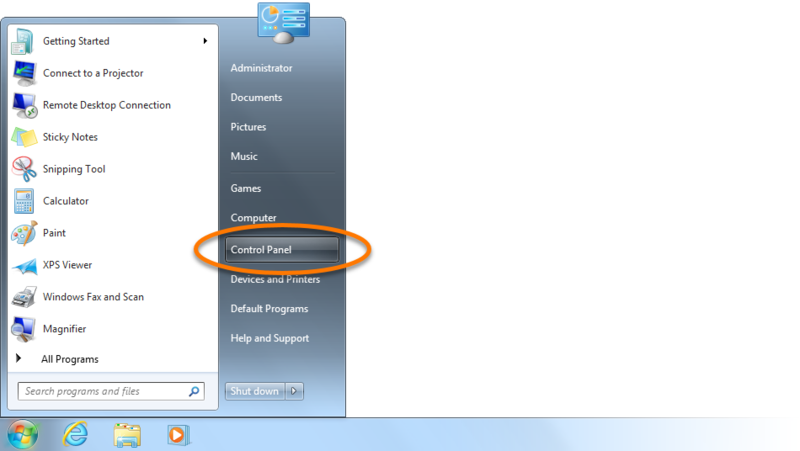 Right-click your version of Avast Antivirus, then select Uninstall from the drop-down menu. 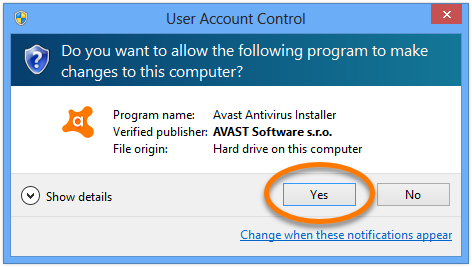 If prompted by the User Account Control dialog for permissions, click Yes. 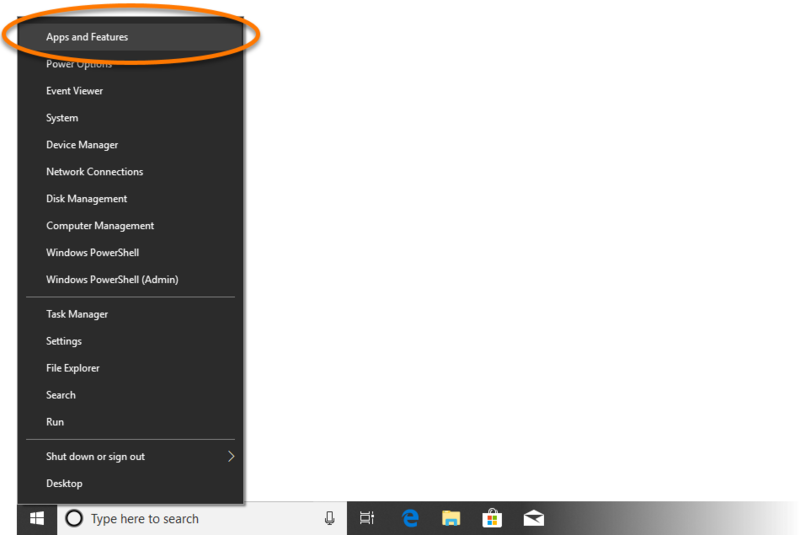 When the Avast Setup wizard appears, click Repair. 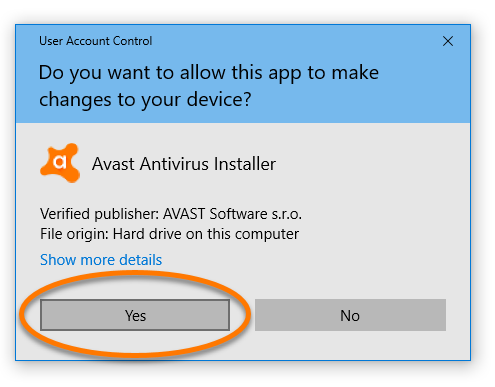 Wait while setup repairs Avast Antivirus on your PC. 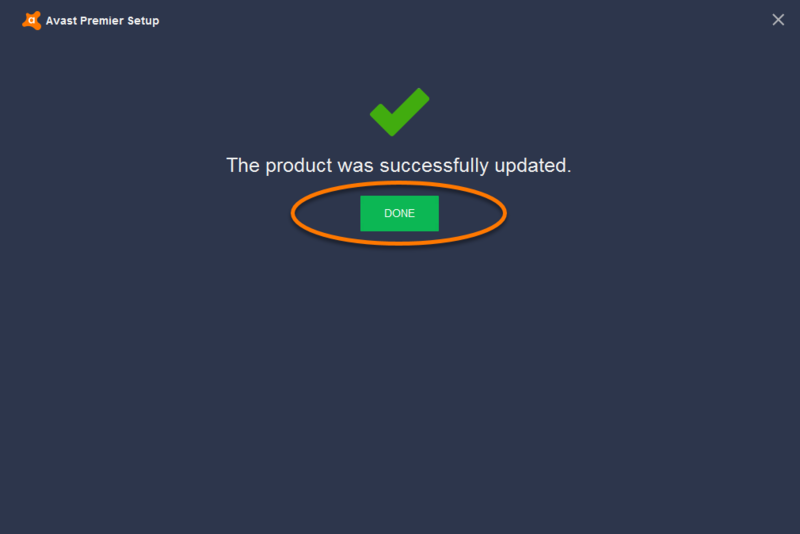 When the repair is complete, click Done.